You love burpees? I don’t think burpees are meant to be loved! I definitely have a love/hate for burpees. It’s been awhile since I’ve done any at all though. 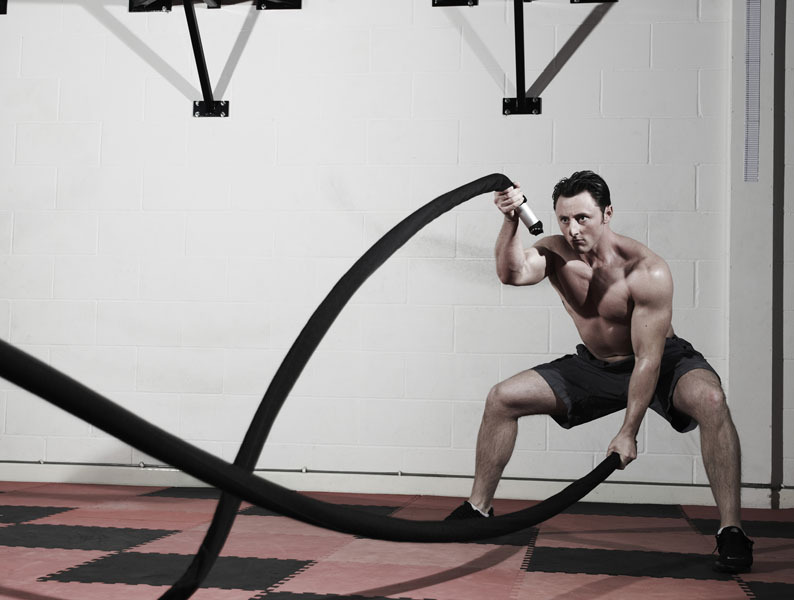 At the Fitcamp I used to do we used battle ropes once. Holy I was not expecting them to be that hard! But kind of fun in a weird way? I also used to hate the leg lowers, but I now I actually love them. I pretty much love all ab exercises. I should probably do them more…I’m getting pretty soft in the middle. Eeek!